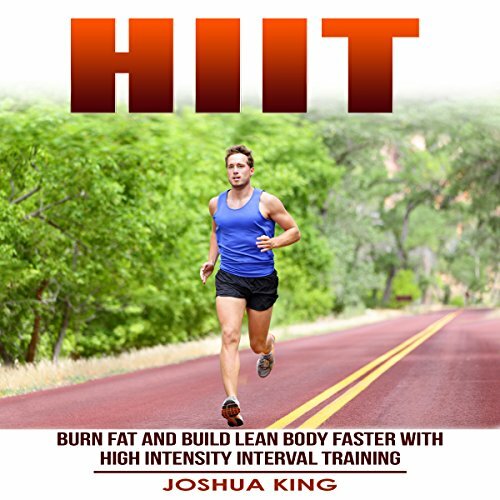 Showing results by author "Joshua King"
HIIT or high intensity interval training is one of the best forms of exercise for almost every fitness goal there is. Why is HIIT so successful? Because it combines short burst of high intensity exercise with longer recovery periods making the exercise way more enjoyable than it ever used to be. Astonishingly, not many people are truly aware of HIIT and what it can do for them! Don’t be one of them - listen to this guide and learn just what HIIT can do for you. Learn how to exercise effectively with a sample training plan, including exercises that you can do anywhere, anytime. This is a great book, I love that they have a lot.